AMID the current furore over plastic packaging, a number of industry stakeholders have started to warn of potential “serious environmental consequences” of switching all packaging to non-plastic alternatives and urged consumers to think carefully about the reality of life without plastics. Just about everyone is in agreement that more must be done to stop plastic waste from entering the world’s oceans, with effective recycling and collection systems an essential part of waste handling operations. Some firms are under pressure to switch to non-plastic products. In the previous issue of Packaging Scotland, National Flexible chief executive Barry Twigg hit out at what he described as “paranoia” over plastic packaging, claiming it would be considered a “wonder material” if it was invented in the modern era. Several other players involved in the sector have joined the debate. Andy Pretious, UK sales and marketing manager at Automated Packaging Systems, highlighted a 2014 study, which reportedly found that if a variety of plastic packaging products were replaced with non-plastic ones, the amount of packaging generated in America would increase by 55 MILLION tonnes. “This is because plastic helps to reduce packaging weight and material, which in turn reduces the number of trucks delivering the same amount of product, thus decreasing costs, energy consumption and greenhouse gas emissions,” Andy explained. Andy said plastic still has a “key” role to play in sustainable packaging and believes it is vital that businesses communicate this message to raise awareness amongst customers. Andy said there are “many innovations” on the market that can boost recycling, including Automated Packaging Systems’ GeoTech reprocessed material, which is made up of pre-consumer recycled plastic said to reduce environmental impact without compromising on performance. 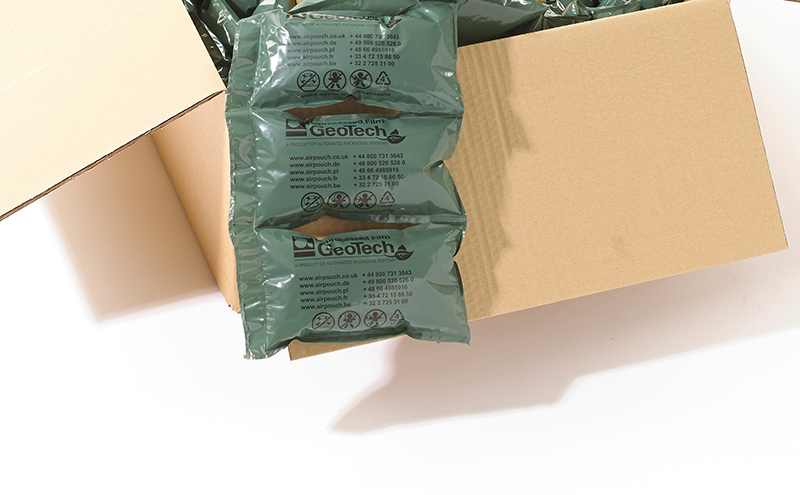 40% of the firm’s protective packaging customers are already choosing this material. David Baker and Katherine Fleet of RPC Group also believe that the use of alternative materials for many current plastic applications could have “serious implications”. They cited a study by Trucost in 2016, which found the environmental cost of replacing plastic with other materials would be nearly four times greater. David and Katherine have called for “co-ordinated international action” to tackle the matter of marine litter, pointing to figures showing that only 2% of it is generated by Europe and the USA. “If we replace plastic products with other materials, the problems of marine littering will not entirely disappear; and if the use of these alternatives leads to higher carbon emissions, then other issues such as global warming and rising sea temperatures will also impact on marine life,” they said. David and Katherine would like to see a simplified collection system to boost recycling rates in the UK. “The plastics industry is taking many steps to reduce the amount of plastic waste in the environment, looking at solutions for the responsible use and disposal of the material, along with improved design and waste management,” they said. “Recent initiatives have seen the establishment of Operation Clean Sweep, which aims to reduce pellet loss to the environment from plastic conversion operations, and the Plastics Pact that will create a circular economy for plastics. “Manufacturers can play their part. At RPC, we have worked with the Ellen MacArthur Foundation in the development of a designers’ toolkit for the circular economy. This is a freely-available website with a host of methods and techniques that can be used by designers to ensure they consider the circularity of products. “We have also introduced our own unique grading system that provides an easy visual guide to the sustainability credentials of a new pack. 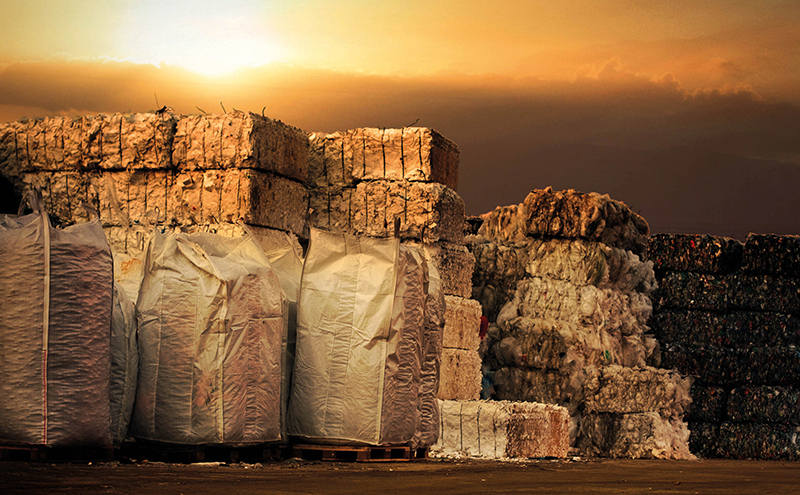 Through this early indication to brand owners and retailers about how their pack specifications may adversely affect its final environmental impact, further adjustments can be made in order for sustainability enhancements to be incorporated. “Alongside all this, we have to change attitudes to waste and littering among consumers. Education and even legislation are needed so that littering becomes regarded as totally unacceptable. 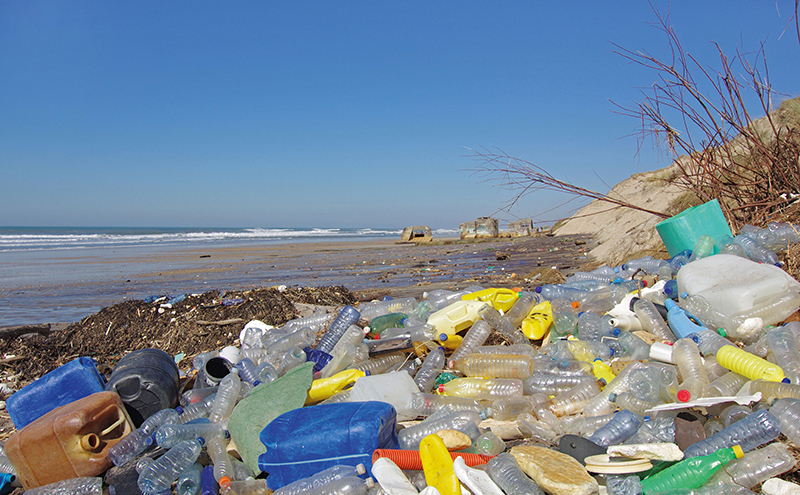 Plastics are recyclable and are too valuable a resource to waste. “We need systems in place that enable more recycling to take place, but we also need to change people’s mindset so that they actively want to recycle more, and start to regard plastics as a resource and not a throwaway product. “This is a lifestyle change, and that is entirely appropriate as lifestyle change has been one of key drivers behind the growth in plastic packaging over the years. “Today we take for granted the convenience of ready-prepared meals and the ability to enjoy what were previously seasonal products all year-round; we can find a single portion or family size product according to the size of our household; we like the fact that garden and DIY products are easy to handle and can be stored safely, even outdoors. “Plastic packaging has developed to reflect the world we live in. It is safe, hygienic, functional, lightweight and durable, while its cost-effectiveness helps to keep prices down for consumers. Its low carbon and resource efficiency are valuable environmental benefits, as is its ability to minimise food waste. Plastic packaging uses far less resources than the products it protects. Nigel Flowers, managing director of Sumitomo (SHI) Demag UK, says if we gave up plastic for good, the impact on modern day living would be “considerable”. “We’re not just talking convenience packaging,” he explained. 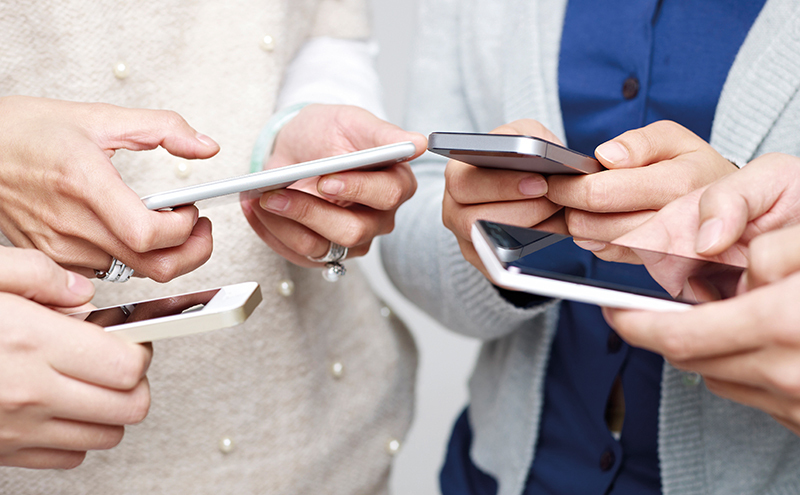 “Mobile phones, or any electrical device for that matter, would be virtually eradicated or uneconomical to produce. As the third biggest user of plastics, after packaging and construction, without it innovation would stall. “Examining the medical field, plastic has revolutionised patient care, increasing safety and making procedures simpler and faster to perform. Notably, plastics have contributed to a reduction in medical costs, infectious disease and improved pain management for millions of people. 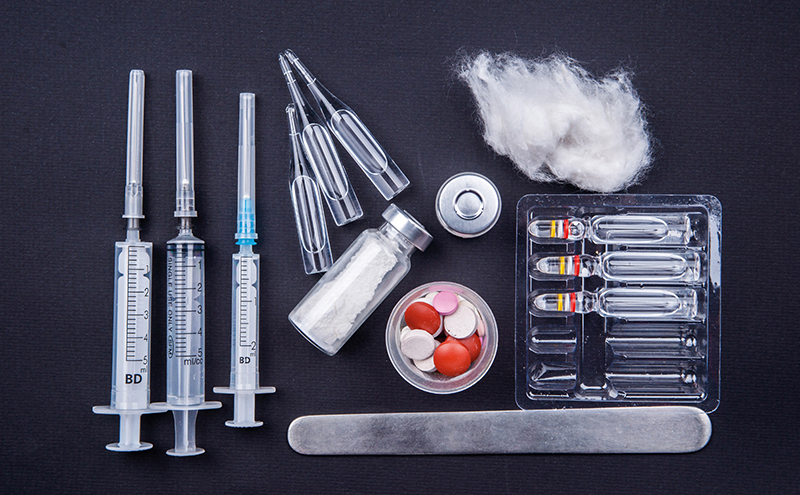 Medical items we take for granted, such as disposable syringes, intravenous blood bags and heart valves are made of plastic. Nigel pointed to the use of high tech polymers in prosthetic devices to improve mobility for thousands of people in the UK. “For those depending on prosthetic limbs, a number of components are now made from plastic to improve comfort and offer increased flexibility. Developments in 3D polymer printing technology will open the door to custom made joints and limbs. “There are approximately 11 million people in the UK with hearing loss, and by 2035, this is estimated to increase to 15.6 million people. Plastic remains a fundamental component in hearing devices and ear implants. “The UK is a nation of spectacle wearers, with over 70% of Britons now dependent on prescription glasses or contact lenses. In order to reduce the weight of glasses frames and lenses, plastic is now widely deployed. And for every disposable contact lens that’s manufactured, injection moulding creates a bespoke mould. “By 2030, most vehicles on the road will be electric. This phasing out of conventional petrol and diesel vehicles will lead to a greater reliance on plastic, due to its lightweighting properties. “Alternative materials continue to be developed, and although we could potentially reduce our dependence on plastics derived from fossil-based resource, right now bioplastics represents around 1% of the annual plastics production. Tony McDonald, sales and marketing director of flow wrapping machinery specialist Ilapak, said we should be wary of creating a situation where it is the “tail wagging the dog” and highlighted that the performance of plastics has developed over many decades. He explained, “Weights have been optimised. A first important point to make here is that these materials are there for a reason: they protect food and help keep it fresh for longer. “Most famously, perhaps, a film-wrapped cucumber will remain in good condition for significantly longer than one left unwrapped. At the same time, the Waste and Resources Action Programme (WRAP) quotes research which shows that around ten times more energy and materials are locked up in goods, including foods, than in the packaging surrounding them. “Recently, I’ve been approached at industry events and asked what we, as a company, are ‘doing about plastics’. The implied question is: ‘How are you going to eliminate them?’ But my answer is: ‘What are we doing about plastics? Helping to make them better.’ And I mean ‘better’ both in terms of performance and overall sustainability. “A second, and equally important, point worth spelling out is that sustainable alternative materials do exist, and continue to be optimised, just as standard films have themselves gone through a process of optimisation. “It is true that some aspects of this focus on environmental responsibility appear to be cyclical. “I recall, almost exactly 10 years ago, a flurry of activity around alternative films. We trialled many new materials on our flow wrapping machines at that time, too. Much of that activity faded as financial and economic crises took hold, and some may be holding their breath hoping that the current scrutiny of plastics will fade in the same way. Ilapak has recently been working with materials manufacturer Four04 to ensure its compostable EVAP film can run on Ilapak’s Vegatronic vertical bagging machine packing nuts for a major retailer. Tony added, “The film, which is engineered to offer a high moisture vapour transmission rate (MVTR) whilst retaining a gas barrier, has quite different heat sealing characteristics to a standard bagging film such as oriented polypropylene (OPP). Like the cucumber, these nuts would dehydrate and spoil quickly in a sub-optimal environment. 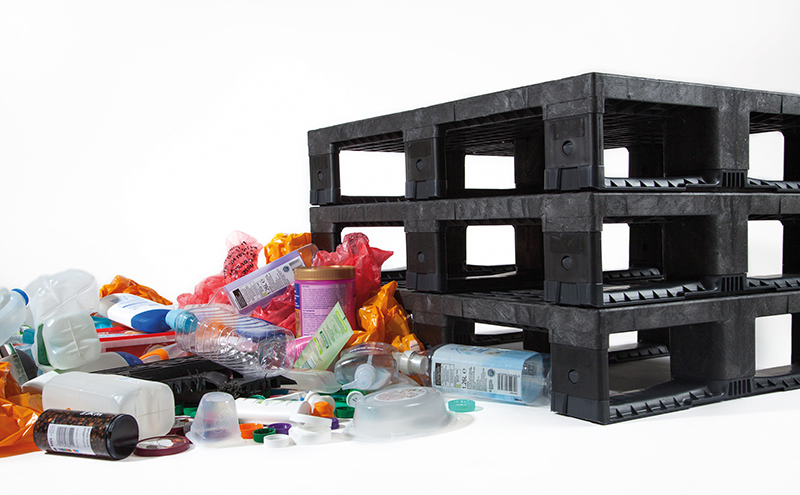 Jim Hardisty, managing director of recycled plastic pallets specialist Goplasticpallets.com, fears news coverage about plastics polluting the oceans and conflicting reports about the success rates of recycling could result in a “confusing” message. Jim is concerned that people might feel that their efforts to recycle certain plastics are not doing any good. “The UK has a plastic packaging recycling target of 57% by 2020 and while innovators look to make wider use of recycled plastics, I think the greatest incentive to improve recycling rates comes from showing where our efforts are making an impact,” he said. 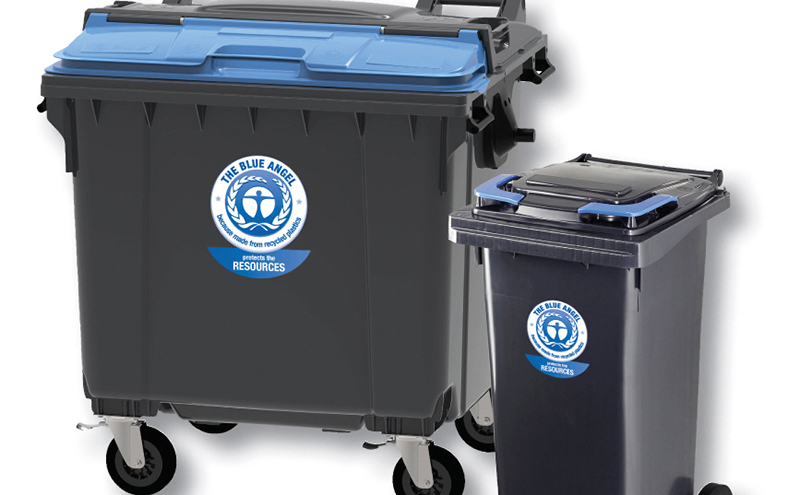 Plastics recycler Axion Polymers says that by focusing on ‘local issues’ such as plastic straws and coffee cups, politicians are failing to see the bigger picture – the exportation of waste plastics ending up in oceans. “The actual tonnages of these minor fractions of single-use plastics are tiny in comparison to the big issue,” said dirctor Keith Freegard. “Sadly I think, along with many others in this industry, that quite a significant percentage of plastic waste from the UK householders’ kerbside collection stream is ending up in rivers, and subsequently the oceans. Rather than wasting taxpayers’ money on a plastic straw consultation, what the UK Government should be doing is finding out exactly how much of the exported waste to all those countries is being turned into really high-grade plastic. Jessica Baker, a director at plastics reprocessing firm Chase Plastics agrees. She said, “Banning straws and other single-use plastic when the oceans are filling with our exported plastic is like fiddling while Rome burns. It will do very little to change the problem of plastics in our oceans. If we think we have found a new home for the low grade mixed plastic waste that China did not want, should we not be concerned that it might be inundating countries that already have a much poorer environmental record than China, and will struggle to cope to actually reprocess all this material?